Piso Fare 2019 Promos Until 2020: Piso Fare 2015 Promo for Boracay via Kalibo! Piso Fare Promo: Grab this opportunity now! 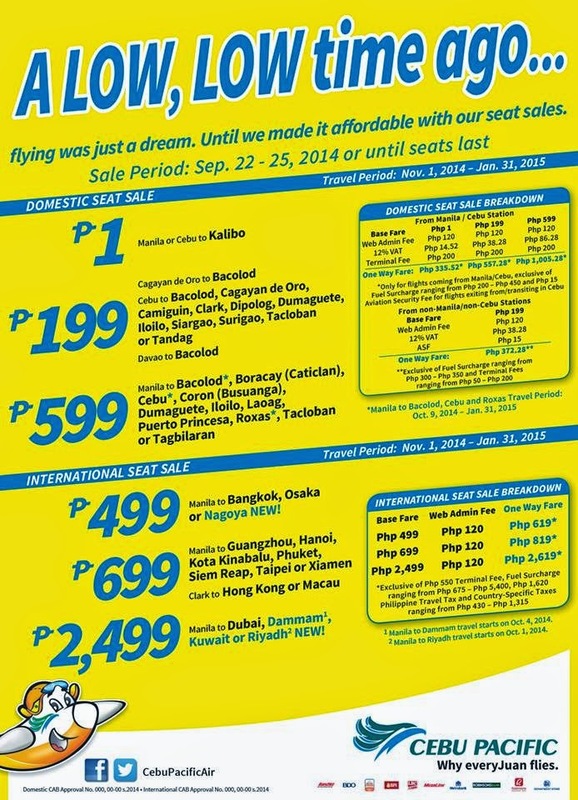 Cebu Pacific has then again offer their Piso Fare promo to Boracay via Kalibo. Base stations are Manila and Cebu. This promo is for travel next year, 2015. So you better plan your vacation ahead of time now. #CEBSeatsales!